One Ok Rock, stylized as ONE OK ROCK (pronounced in Japanese as "one o'clock") is a Japanese rock band formed in Tokyo, Japan in 2005. The band currently consists of Takahiro Moriuchi (vocals), Toru Yamashita (guitar/leader), Ryota Kohama (bass), and Tomoya Kanki (drums). The band's name, ONE OK ROCK, comes from "one o'clock", the time that the band used to practice on weekends. They chose to play at one o'clock in the morning because it was cheaper to use the rehearsal space during such hours. However, noticing that the Japanese language made no distinction between R's and L's, they changed "O'CLOCK" to "O'CROCK" (or "O'KROCK"), which was then separated to become "OK ROCK". In addition, ONE OK ROCK's name can be expressed as "10969" (one-o-ku-ro(ku)-ku). The foundation for ONE OK ROCK began when Toru Yamashita, then a high school student, wanted to start a band. He told his friend Ryota Kohama, a fellow member of the hip hop dance group Heads, to learn the bass and asked Alex Onizawa, who was their senior in school to join. He asked his classmate, Yu, to play drums. At that time, Taka Moriuchi was playing with another band named Chivalry of Music; however, Taka didn't enjoy playing with them, so Toru insisted that he join ONE OK ROCK instead. After signing with Amuse, Inc. Yu left the band to pursue an acting career and his parents didn't want their son to pursue that line of work. Tomoya Kanki had been teaching at ESP (Musical Academy) and was already in a band that wasn't going well. He then joined ONE OK ROCK in 2006, but only became an official member when they debuted in 2007. Their debut single, "Naihishinsho", reached number 48 on the Oricon Charts and sold 15,000 copies. Their second single, Yume Yume, followed that success and charted at number 43. After those singles, they released their debut album Zeitakuby? in 2007 and had their first tour, the Tokyo-Osaka-Nagoya Quattro Tour. They released their second album Beam of Light in May 2008. 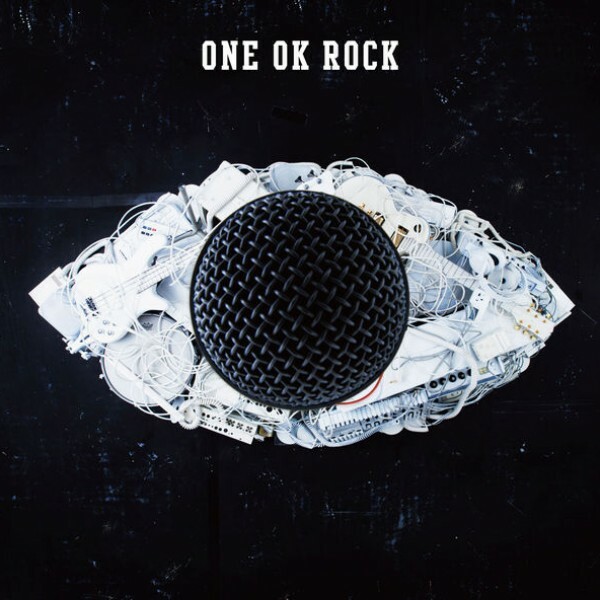 In an interview with Rockin'On Japan magazine in June 2012, ONE OK ROCK said they didn't count this album as an album, but rather as a part of growing up as a band. When they made the album, they hadn't been in the right mood, but felt that they had to make it to grow as a band. The band came up with many sound sources and ended up making a punk album. The album's confused origins were the reason why they wouldn't play any songs from Beam of Light in live performances until now. Shortly after releasing Beam of Light, they performed a gig at Shibuya AX. They had planned to release two albums in that one year, so they released Kanjou Effects in November 2008. At this point, the band had gained more experience and were able to do some more serious recording. They settled into the western sound they loved and followed by replacing all their engineers and introducing their music to new producers. This led to some division within the band - Taka and Alex in particular disagreed about how to make this album. On April 5, 2009, Alex was arrested for groping the leg of a twenty-one-year-old female student on a train. He admitted to the charges and the case was settled out of court. The band reached their weakest point at this time. Ryota intended to leave bass and take up guitar. They felt it was impossible for them to add a new member. The band's next single "Around the World Shounen", which was planned for a May 6 release and to be used as the theme song for the TV drama God Hand Teru, and their nationwide tour were both cancelled. In May 2009, it was announced that ONE OK ROCK would continue on without Alex, who went back to the United States. Toru took his place as lead guitar, and the band re-arranged their songs to be played for one guitar. With the new four-member formation, the band released the single "Kanzen Kankaku Dreamer" on February 3, 2010. 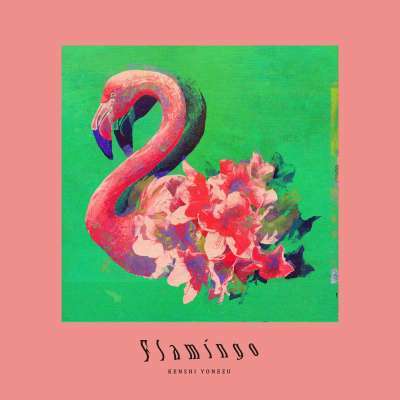 It reached 9th on the Weekly Oricon Chart. 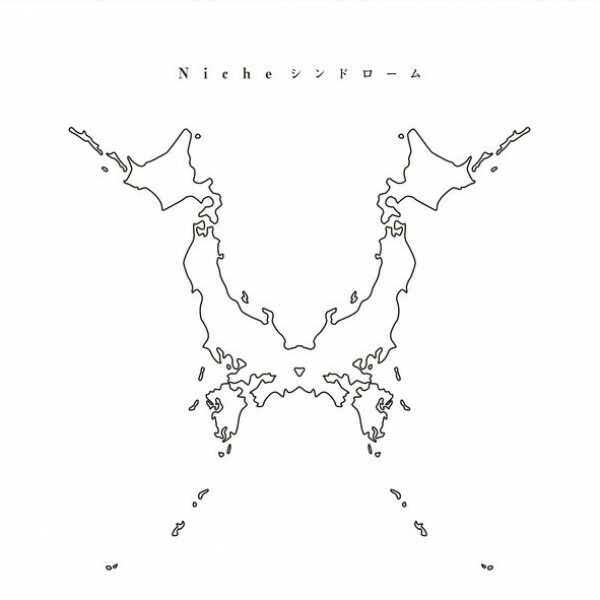 They released their fourth studio album titled Niche Syndrome on June 9, 2010. The band had their tour This is my own judgement! in five Zepp music halls across the nation in 6 days, starting Sendai, Osaka, Nagoya, Fukuoka and ending in a 2-day concert in Tokyo. The second part the tour took place at sixteen different venues until 11 December 2010. They held a final performance in Nippon Budokan, Tokyo on 28 November, followed by the release of a concert DVD "This is My Budokan?!" on 16 February 2011. On August 6, 7 and 8, ONE OK ROCK headlined Rock in Japan Festival and Summer Sonic Festival, followed by Rising Sun Rock Festival, Monster Bash, Treasure05X, Mad Ollie, Countdown Japan 2010/2011, and Radio Crazy. The band supported Pay Money to My Pain in their 2010 STAY REAL tour, The Hiatus in their ANOMALY 2010 tour, and TOTALFAT in their OVERDRIVE tour. Their next single, "Answer is Near", was released on February 16, 2011. The Answer is Alive 2011 tour took place in six Zepp music halls and three other venues from April to June 2011. The band released their first double A-side single "Re:make/No Scared" on July 20, 2011, one of which's songs was the main theme for the Black Rock Shooter: The Game video game. The band's fifth album, Zankyo Reference, was released on October 5, 2011. ONE OK ROCK announced fourteen dates between November and December 2011 for the Zankyo Reference Tour. The band also announced their final tour for this album as a two-day concert in Yokohama Arena on 21 and 22 January 2012. This was their first time playing in Yokohama Arena, the biggest venue in Kant? region. The concert was sold out with more than 24,000 attendees. Later, the documentary of the Zankyo Reference Tour and the performance from the second night in Yokohama Arena was released on Blu-ray and DVD on 30 May 2012. In 2011, ONE OK ROCK headlined many music festivals, including Jisan Valley Rock Festival in South Korea. In July the band headlined SETSTOCK 2011 and Jisan Valley Rock Festival, followed by Rock in Japan Festival, Rising Sun Rock Festival, Summer Sonic Festival, Monster Bash, Sky Jamboree, and Space Shower's Sweet Love Shower. At the end of the year, they headlined Radio Crazy and Countdown Japan once more. Their next single, "The Beginning", was chosen as the theme song for the live action movie adaptation of the Rurouni Kenshin manga, and was released on August 22, 2012, reaching number 5 on the Oricon charts. Later in 2013, "The Beginning" won two awards - "Best Rock Video" from the MTV Video Music Awards Japan 2013 and a second award as Best Your Choice in Space Shower Music Video Awards. Currently "The Beginning" is the most popular song by the band, having reached more than 80 million views on their YouTube channel, and became the most watched Japanese rock video, further skyrocketing ONE OK ROCK's popularity. The single "Deeper Deeper/Nothing Helps" was released on January 9, 2013 and hit 2nd place on the Oricon charts. The song "Nothing Helps" was used for the Japanese version of the video game DmC: Devil May Cry, and "Deeper Deeper" was used for the commercial of Suzuki Swift Sport in Japan. Their sixth full-length album Jinsei×Boku= was released on March 6, 2013 and managed to reach second place on the Oricon weekly chart. In October 2013 the band went on their first tour outside Asia and visited Europe for five concerts. Four out of the five concerts in Europe were sold out almost immediately. In February 2014 they visited the US to hold two concerts in New York and Los Angeles and added two more dates in Philadelphia and Toronto in May. They also performed at Rock on the Range in Columbus, Ohio, their first festival outside Asia. In June and July 2014 they joined VANS WARPED TOUR 2014 and performed in eighteen cities in North America. On May 16, the documentary film about their last Europe and Asia Tour, "FOOL COOL ROCK" debuted and played for a limited time of four weeks at select theaters. This movie was directed by Hiroyuki Nakano. The documentary FOOL COOL ROCK was released on DVD and Blu-ray in November 2014, and included an extra screening from Bangkok, Thailand and Hong Kong. On January 12, 2014 their album producer John Feldmann tweeted that ONE OK ROCK had already started recording their new album. Their first single from the forthcoming album, "Mighty Long Fall", was the theme song for the movie sequel of Rurouni Kenshin. ONE OK ROCK released the new single "Mighty Long Fall/Decision" in July 30, 2014. The song "Decision" is the theme song for their documentary film "FOOL COOL ROCK". A music video for "Decision" released in August 20, 2014 is a compilation of footage from their last tour in Europe and Asia. They also revealed the theme song for another movie sequel of Rurouni Kenshin entitled "Heartache". In September 2014, ONE OK ROCK held a 2-day stadium concert in Yokohama Stadium in front of 60,000 people called "Mighty Long Fall Live at Yokohama Stadium 2014". This was their first time performing in a stadium. They played more than twenty songs, including three new songs and one cover of A Thousand Miles by Vanessa Carlton. ONE OK ROCK announced U.S., South American and European tours in late 2014. They performed at Knotfest, in both Japan and the United States, with an additional two dates for the United States in October. They visited Chile, Argentina, Brazil, Peru and Mexico for South America in November and France, Italy, Switzerland, Germany, Denmark, Sweden, the Netherlands, Belgium, United Kingdom and Russia in December. They performed alongside Ghost Town in the US and UK, and with Tonight Alive and Mallory Knox for most dates in Europe. On November 27, they were a guest performer in Hoobastank's Japan tour. On October 9, 2014, the band announced that new album will be released February 2015. The official website of the band was redesigned along with this announcement. Around December 16, 2014, the band revealed the cover and name of their new Japanese upcoming album, 35xxxv. On February 28, 2015, their new album 35xxxv peaked at #11 on Billboard's Heatseekers Albums. This chart is for new and upcoming musicians, which is usually a stepping stone towards Billboard 200 or Billboard Hot 100. On the same week, it peaked at #43 on Billboard's Independent Albums. Then it peaked at #23 on the Billboard Hard Rock Albums Chart and reached #1 on the Billboard World Albums Chart. 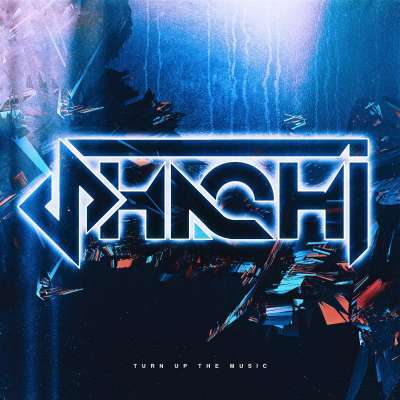 In April 2015, they opened alongside Finch for Yellowcard's U.S. tour. Following that, the band returned to Japan for their extensive album tour starting from May to September. The final concerts included bands like Issues and Against the Current. 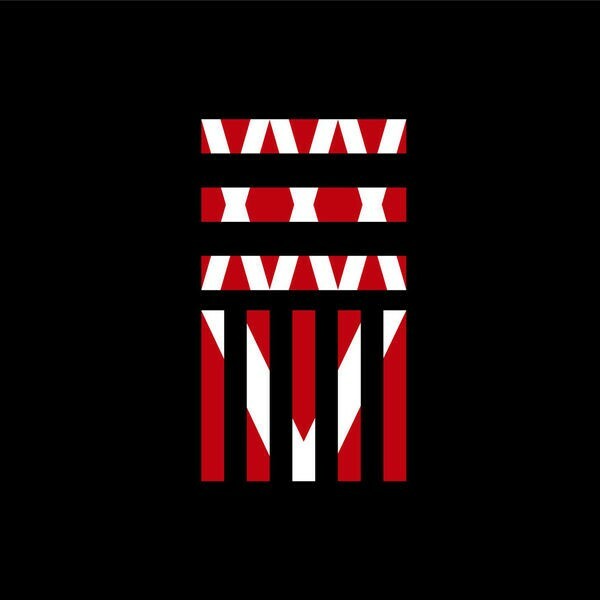 In July 2015, ONE OK ROCK officially announced that they have signed with Warner Bros. Records and planned to re-release 35xxxv as a deluxe edition containing all English tracks on September 25, 2015. The band was set to have a North American tour in fall 2015 with a few selected cities as headlining artists, but will spend the majority of their time as the opening act for All Time Low and Sleeping with Sirens. ONE OK ROCK will also have world tour in Europe and Asia to promote their album. On October 17, 2015, 35xxxv (Deluxe Edition) debuted at #20 on Billboard's Heatseekers Albums and its highest peak position is at #17. ONE OK ROCK planned to return to Japan for their ONE THOUSAND MILES TOUR 2016 concert along with All Time Low and PVRIS. In early 2016, it was announced that ONE OK ROCK would open for Issues and Crown the Empire on the Monster Energy Outbreak Tour in to promote their English album in the U.S. They also will continue to tour in Europe at different music festivals and solo shows. On March 11, 2016, the band released a new song "Always Coming Back" that was featured in NTT Docomo's phone commercial series, "Kanjou no Subete / Nakama". In the summer of 2016, ONE OK ROCK joined 5 Seconds of Summer on the first North American leg of their Sounds Live Feels Live World Tour. Marking the 10th anniversary of My Chemical Romance's album The Black Parade, Rock Sound announces that there will be a special cover of the said album inviting some of the world's biggest bands, including ONE OK ROCK. The band covers the opening song on the album "The End". On September 10 and 11, the band held a special live concert at Nagisaen, Shizuoka, Japan where 110,000 spectators experienced a thrilling concert. ONE OK ROCK also announces that they're going to release a digital single called "Taking Off" on September 16, 2016 under Fueled by Ramen. The song was used as a theme song for the Japanese movie "Museum" starring Shun Oguri. The movie will be aired on November 12, 2016. Later at the special live concert, Taka announces that their 8th studio album will be released early next year following an album tour. On October 8, Sum 41 will have a Japanese edition of their album, 13 Voices, that will include the song "War" featuring Taka. Deryck Whibley from Sum 41 mentioned to Alternative Press Japan that "It was great to collaborate with Taka on our new song called War. I am a huge fan of his voice and of ONE OK ROCK and I think that our voices work very well together". After signing with Fueled by Ramen on September 11, 2016, they released the lead single "Taking Off" from their eighth album, Ambitions. The album was released on January 11, 2017 for the Japanese version album under a Japanese label A-Sketch and on January 13, 2017 for the English version album under Fueled by Ramen. Ambitions features collaborations from Avril Lavigne (in Japanese version album), Alex Gaskarth (in English version album) and the Australian band 5 Seconds of Summer (in both versions). On November 13, 2016, NHK (Nippon H?s? Ky?kai, a Japan Broadcasting Corporation) held ONE OK ROCK 18 Festival (18 FES) where ONE OK ROCK and 1,000 young generation (17 - 19 years old from the whole country) together sang on one stage. On November 18, 2016 ONE OK ROCK released "Bedroom Warfare", the second single from the album. The third single, "I was King", was released on December 15, 2016. On January 1, 2017, ONE OK ROCK opened a special site "WORLD AMBITIONS". This is a celebration of their new album Ambitions which will be released on January 11, 2017. WORLD AMBITIONS is a website that visually represents images of ?hope? being shared and spread from users around the world through the website and Twitter/Instagram. People from all over the world can upload pictures with yellow in it that symbolizing hope and connecting them all. The user spreads the desired image by SNS (Twitter, Instagram). On January 9, 2017, the band released their single "We Are". In January 2017, the band went on their North American tour for 6 concerts, and from February till May 2017, they will hold 32 concerts in some Japanese arenas. On February 9, 2017, the band released limited CD Skyfall and sold it at the venue of "Ambitions" Japan Tour only. There were no sales at other stores. The CD contains 3 songs: "Skyfall" (featuring MAH from SiM, Masato from Coldrain, and Koie from Crossfaith), "Right by your side", and "Manhattan Beach". 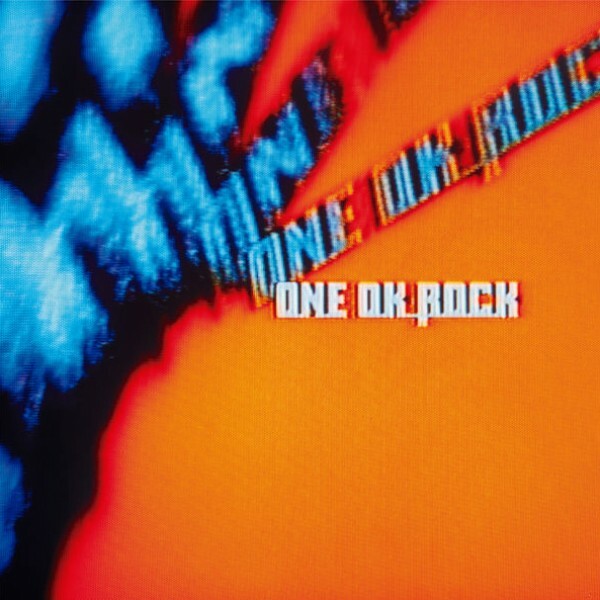 ONE OK ROCK's basic influences are Linkin Park, Foo Fighters, Good Charlotte, and Ellegarden. The group's initial idea began when Toru wanted to start a rock band and invited Ryota to join him. Good Charlotte influences are seen on their first album. In their sixth album Jinsei×Boku=, they expressed how this album was influenced by Linkin Park's and Coldrain's screaming and yell-rapping. Their new seventh album 35xxxv, was produced along with producer John Feldmann who also worked with 5 Seconds of Summer, The Used, and Sleeping With Sirens. The album was described as "too Americanized" by international fans, yet it managed to get the first place on the Oricon Album weekly ranking, making it the first time the band had reached the top of the list. Fans are in constant dispute over their dynamic music style change as new albums release different sounds.